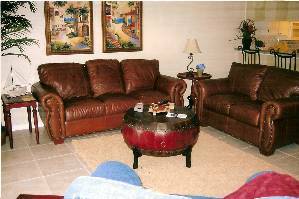 Our Luxury Florida beach vacation condo and home rentals offer you and your family the finest condo rental resort accomodations for your Florida vacation. 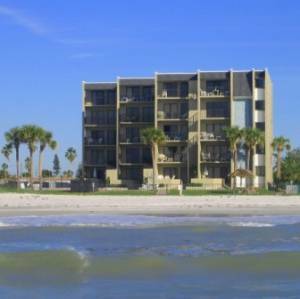 Our pristine Gulf Beach rental condos are located along the Gulf of Mexico Shore from Clearwater Beach, St. Petersburg Beach, Indian Riocks Beach, Indian Shores to Madeira Beach, Sand Key, Belleair Beach and the Redington Beaches. 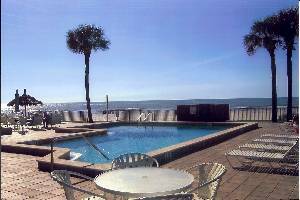 Whether you are seeking 1,2 or 3 bedroom condos, our huge selection of quality vacation properties along the coast will be sure to suit your needs. 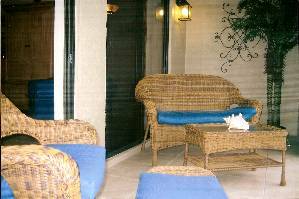 Relax by the pool, play golf or tennis, go boating ont he Gulf of Mexico, or relax on a private balcony with all the comforts of home and more! 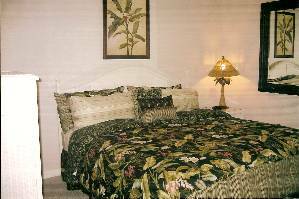 Our vast selection of vacation condo and home rental properties along Florida's West Coast insure a memorable resort vacation stay with easy access to Largo, St. Petersburg, Seminole and all Tampa Bay and Pinellas County, South Florida attractions, beaches and vacation packages. Out experienced reservation agents will expertly assist you from booking through check-in, and are readily available to answer all of your questions. 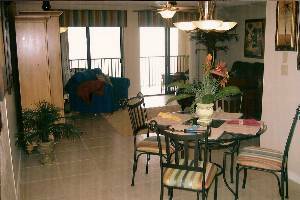 With over 25 years experience, we are the premier resort condo vacation rental specialists serving the Gulf Beaches. 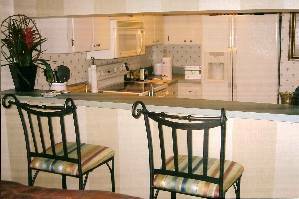 We also have a long term leasing department, for those of you that are looking to relocate to our beautiful beaches. Contact us for Off Season discount and promotions. Deposit: Advance Rental Deposits of $300 for reservations of 1 week, $400 for reservations of more than 1 week but less than 30 days and $500 for reservations 30 days or more to confirm a reservation. Cancellations and Refunds: Deposits are refunded less $150 for cancellations 90 days or more prior to arrival date. 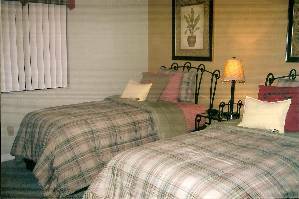 Deposits are Non-Refundable for cancellations received less than 90 days before the arrival date.